My first question to myself when beginning this project was Does the world really need another Batfilm? After all the Caped Crusader has been treated well by Hollywood, with Movie Serials in the 40s, a hit TV series in the 60s, Cartoons in the 70s, Big Budget movies in the 80s, 90s and Millennium, a quality Animated series in the 90s plus there have been over a hundred Fanfilms, some of a very high quality. However, one version of character has yet to be brought to the screen, the lone vigilante antihero of the pre WW2 period, The Batman. It is true that both the 80s movie and Batman Begins attempt this in some degree, but Directorial interpretation, the needs of live action cinema, and the baggage of years of Comic Book background dilute the effect. The Terror of the Monk intends to depict the original Bob Kane Batman in his purest form, animating the original comic book panels. This film is adapted from stories written by Gardner Fox and drawn by Bob Kane, appearing in Detective Comics Issues 31, 32, & 33 Sept-Nov 1939. 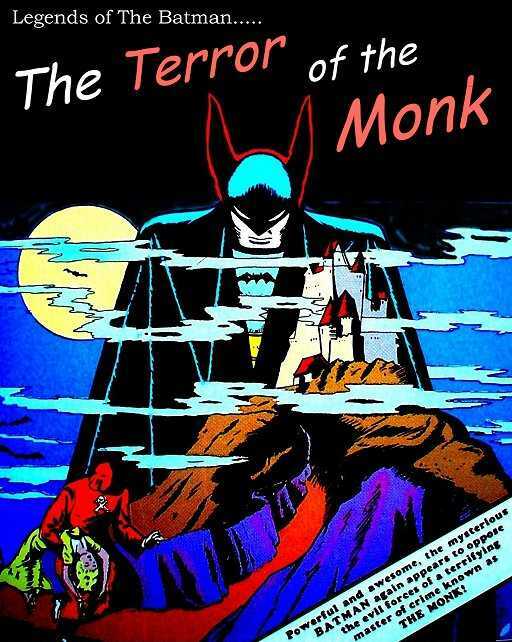 The Monk story, or Batman versus the Vampire is the fourth Batman adventure & begins in the fifth Batman comic published. One of the best of the early stories it features a number of firsts, including the Baterang, the Batgyro (the first of a long line of Batplanes / Batcopters), the first love interest and most notably the first Supervillian, the undead Monk. It has always been my policy to stick as closely as practical to the original material when adapting a story, as I have many times been frustrated by adoptions of classics which are but pale imitations of the original. However, close reading of the original revealed glaring plot holes typical of early comic book storytelling and too little dialogue to carry the film. 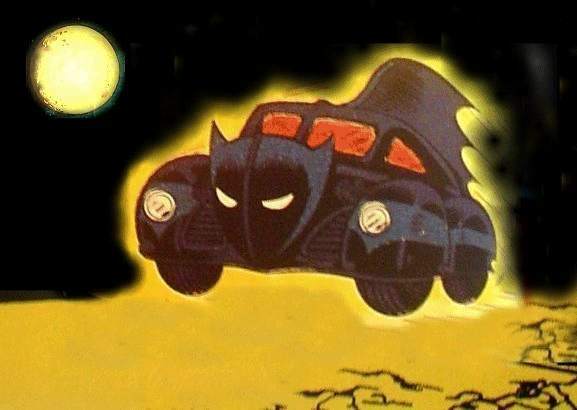 I have also used a later version of the Batmobile, which made only a low key appearance in this story, and mention of the Batcave, although it did not become established till later. A few panels from other Batstories have been slotted in when applicable. I have also included the Batman origin story as a prologue. A considerable amount of rewriting has been necessary but it is still 80% close to the original, a good ratio by any reasonable standard of expectation. All characters and events are entirely fictional, so there. 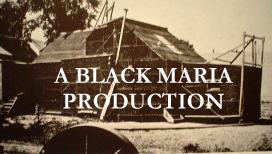 This is an amateur fan-film site. It is not associated with the original author nor any of the licencees or holders of whatever rights. All trademarks and copyright belong to their respective owners. No attempt is made to supersede copyright, etc, etc.